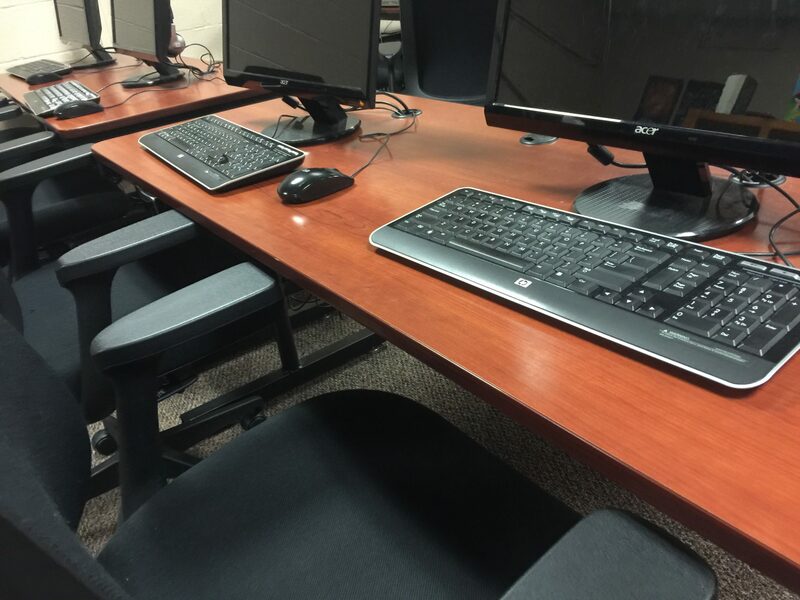 Students have been hard at work in Computer Class. 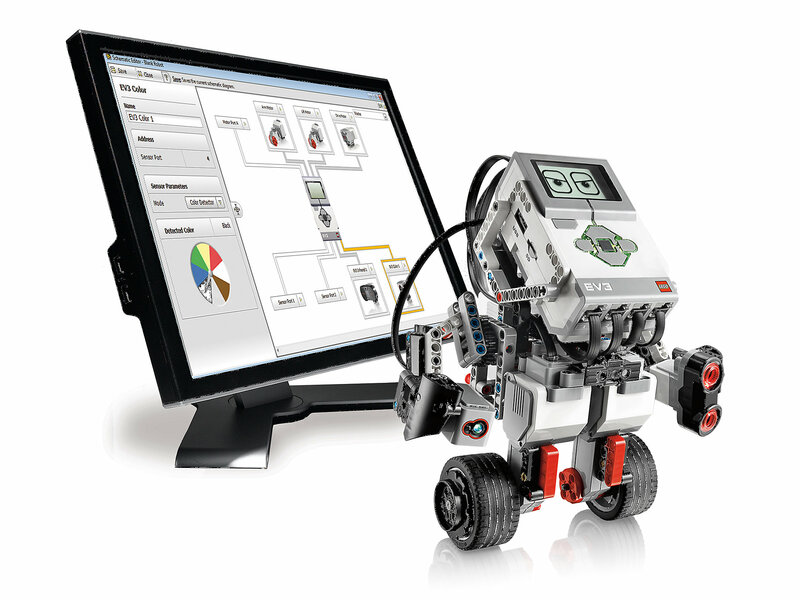 The 8th graders have been diving head first into the world of Lego Robotics. The Elementary grades have been working on expanding their technology vocabulary, and learning basic typing skills. Students have been working on learning basic computer coding, every grade from Kindergarten through Eighth grade has been working on various levels of computer coding. The Middle school students were working in scratch, an MIT designed program, which introduces students to the world of advanced coding, but keeping it in a friendly and familiar format.